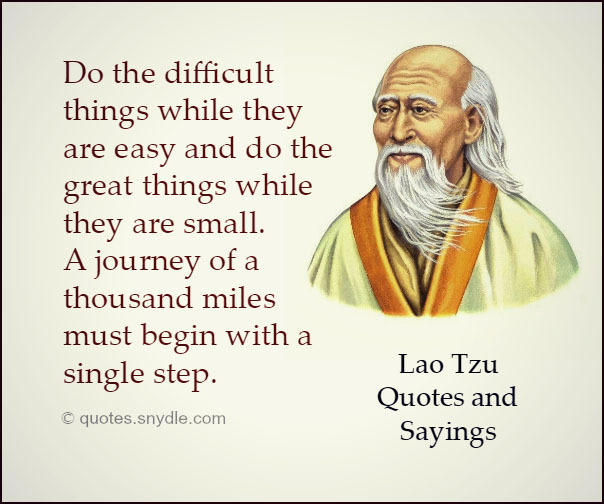 Lao Tzu was a legendary Chinese philosopher of the sixth century B. C. who is usually regarded as the founder of Taoism, and his works have influenced Chinese culture in many ways. 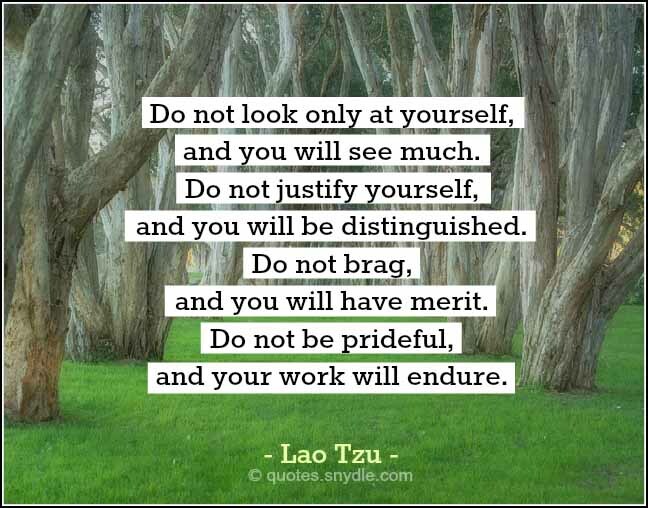 Lao Tzu is known for his poetry, philosophy and paintings which put a lot of emphasis on people living in harmony with the unseen and also with all things in nature. Tzu’s sayings especially urged for mankind to live in contentment whatever their state, and his works were widely embraced by various anti-authoritarian movements. 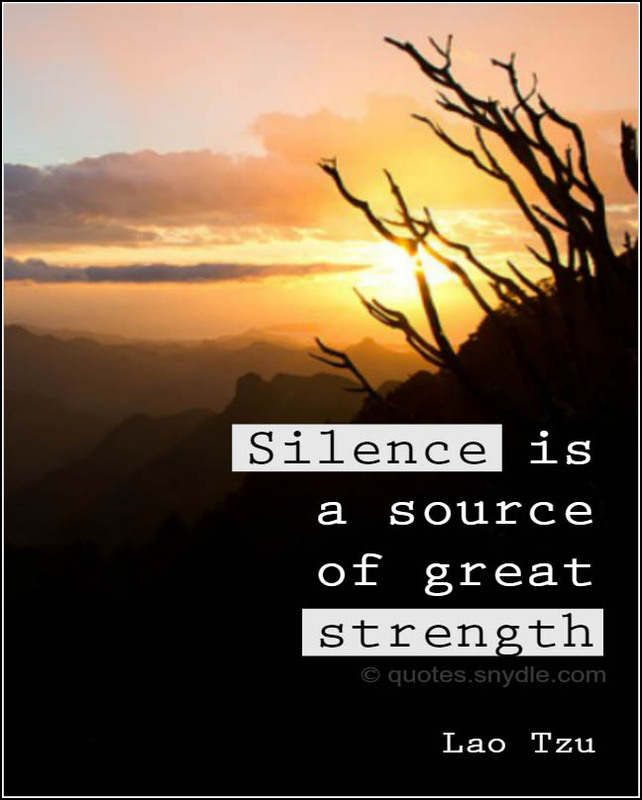 Many of his sayings teach about how to manage anger, how to have inner peace, self control and serenity. It is said that Tzu got disappointed and discouraged by the moral decay of his times and he left his home, never to be heard of again. 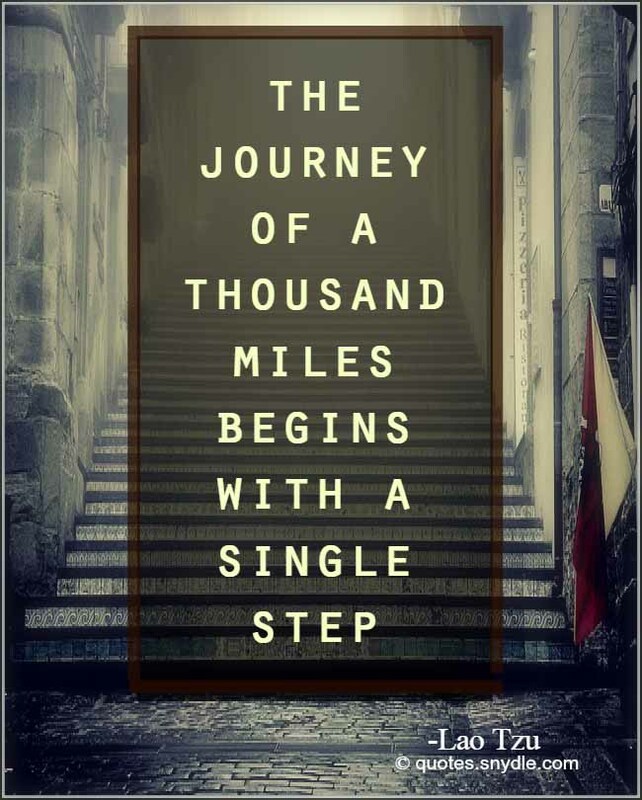 The best way to live at peace with the world is to first of all find inner peace, and self discovery is a journey that is brought out in many of Lao Tzu’s quotes. Here are some of the famous quotes by Lao Tzu that you may find some inspiration from. Do not look only at yourself, and you will see much. Do not justify yourself, and you will be distinguished. Do not brag, and you will have merit. Do not be prideful, and your work will endure. 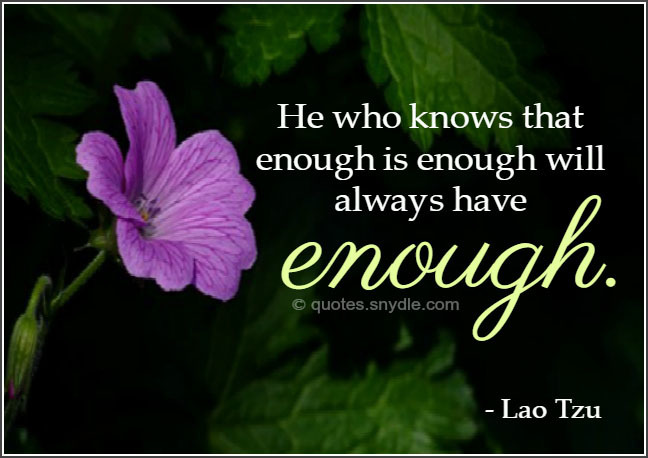 He who knows that enough is enough will always have enough. 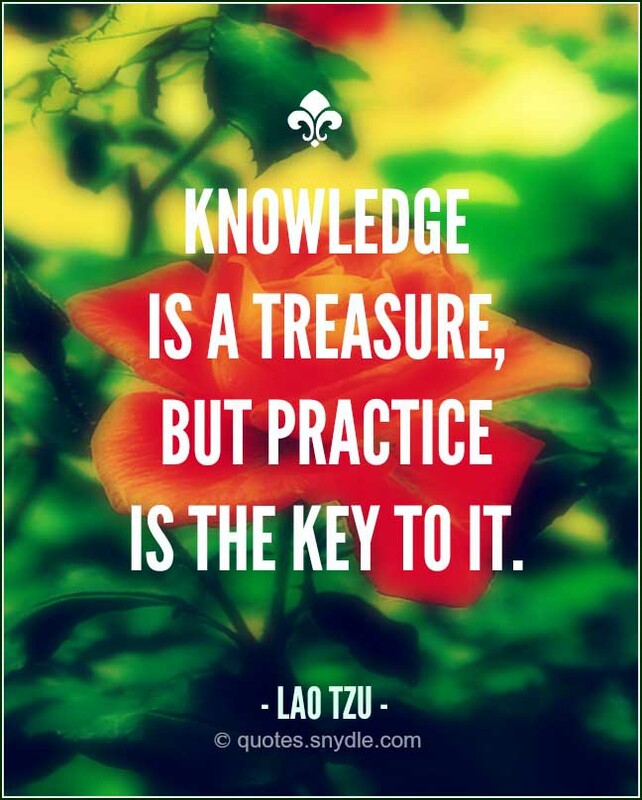 Knowledge is a treasure, but practice is the key to it. 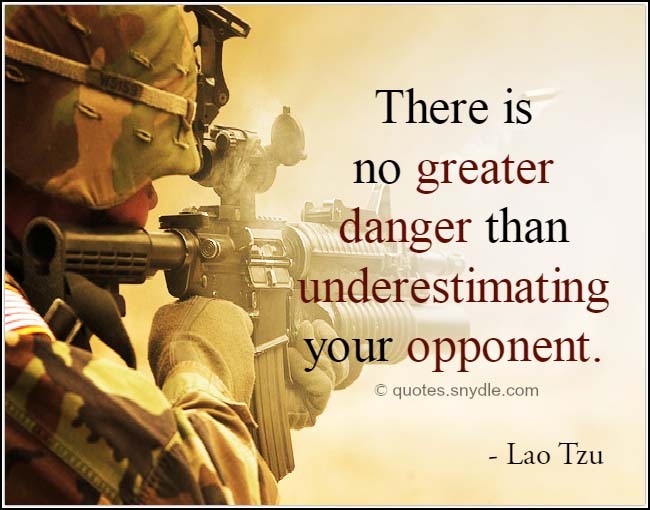 There is no greater danger than underestimating your opponent. Those who have knowledge, don’t predict. 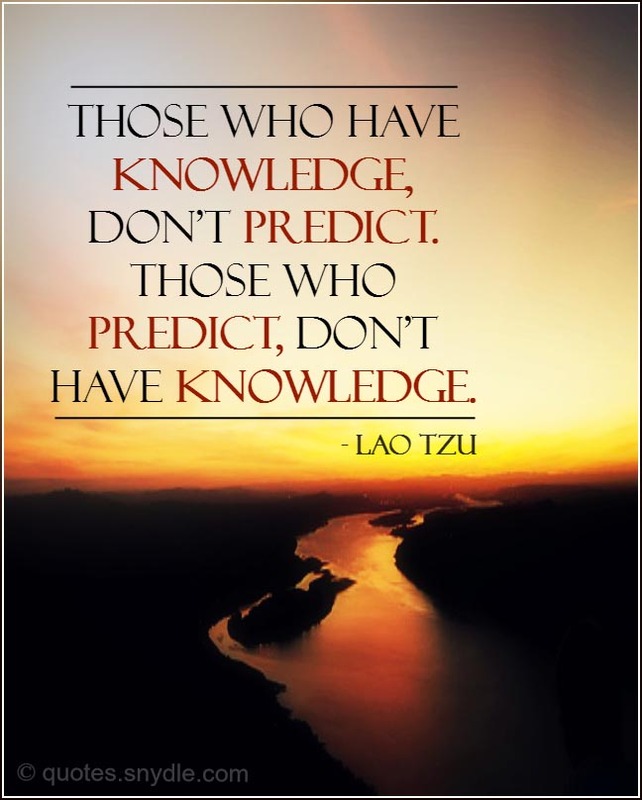 Those who predict, don’t have knowledge. 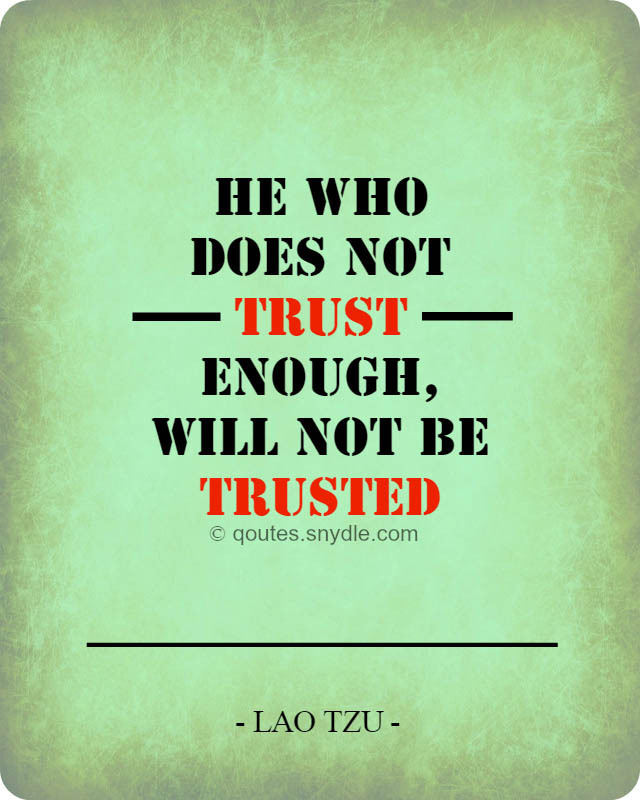 He who does not trust enough, Will not be trusted. 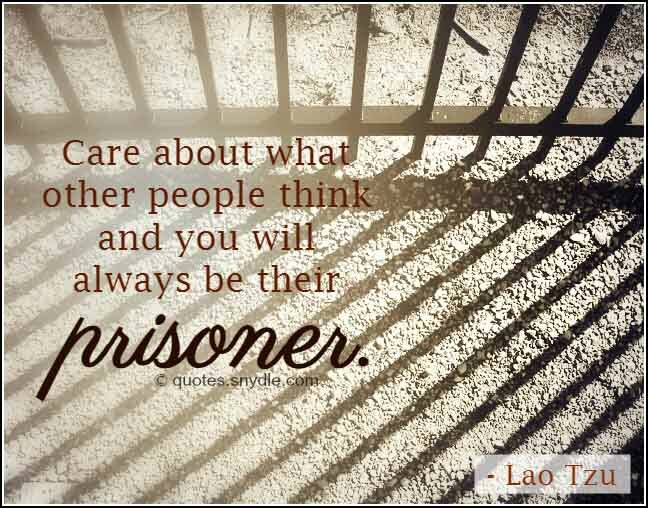 Care about what other people think and you will always be their prisoner. To realize that you do not understand is a virtue; Not to realize that you do not understand is a defect. If you would take, you must first give, this is the beginning of intelligence. Those who know do not speak. Those who speak do not know. Mastering others is strength. Mastering yourself is true power. Anticipate the difficult by managing the easy. 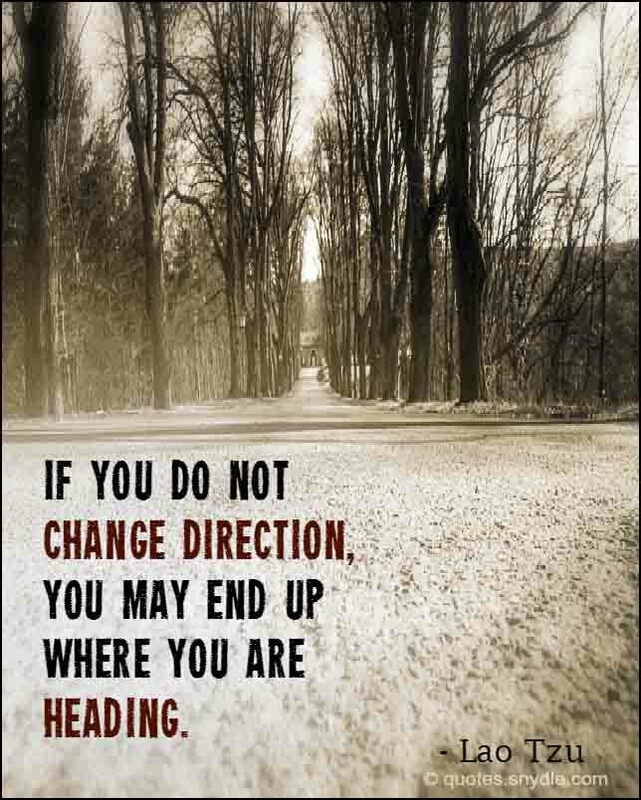 You can reach for the sayings of this wise man and seek to better your own life before turning to change the world. 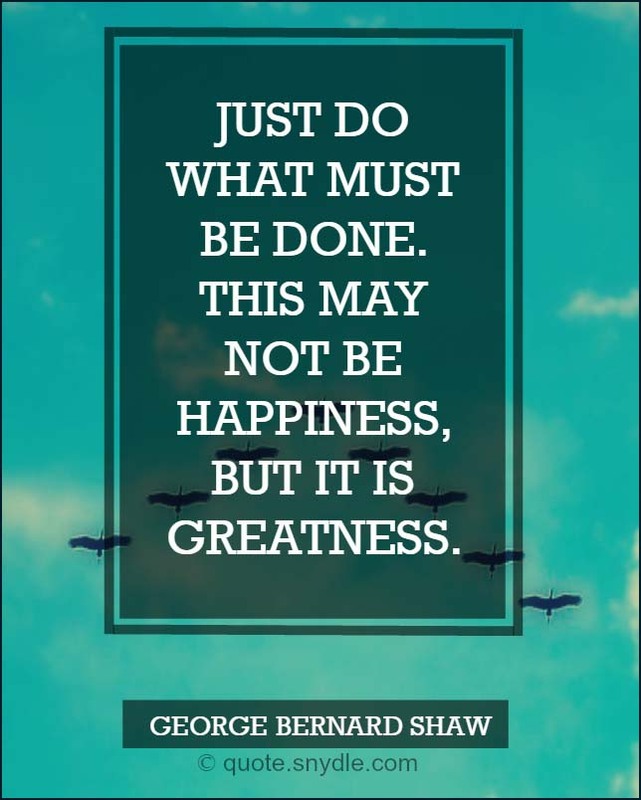 His quotes are very inspiring to the person who is looking to make a difference in their own life and in the world around. 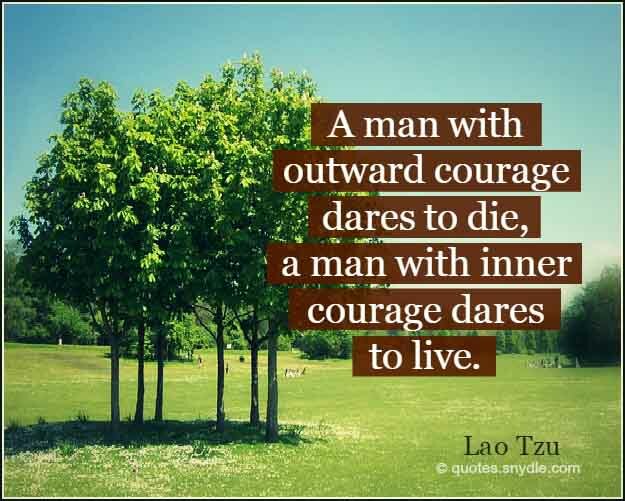 A man with outward courage dares to die; a man with inner courage dares to live. 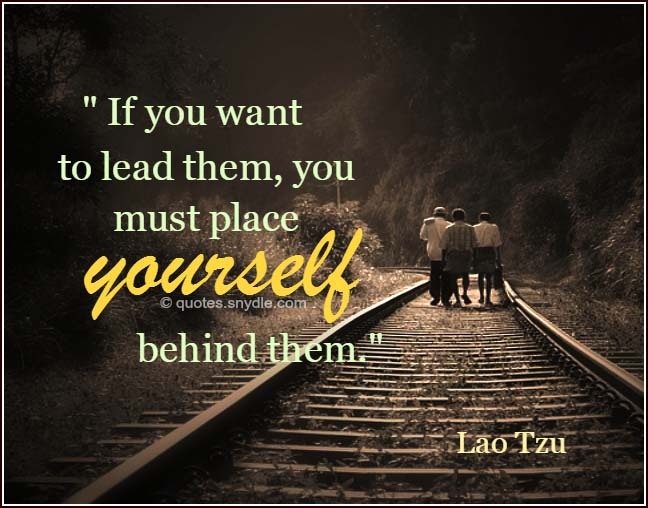 If you want to lead them you must place yourself behind them. Life is a series of natural and spontaneous changes. Don’t resist them – that only creates sorrow. Let reality be reality. Let things flow naturally forward in whatever way they like. Seek not happiness too greedily, and be not fearful of happiness. He who knows others is wise; He who know himself is enlightened. If you look to others for fulfillment, you will never be truly fulfilled. Stop leaving and you will arrive. Stop searching and you will see. Stop running away and you will be found. To attain knowledge, add things everyday. To attain wisdom, remove things every day. Manifest plainness, embrace simplicity, reduce selfishness, have few desires. If you realize that all things change, there is nothing you will try to hold on to. If you are not afraid of dying, there is nothing you cannot achieve. Get inspiration and motivation from Lao Tzu’s words of wisdom. 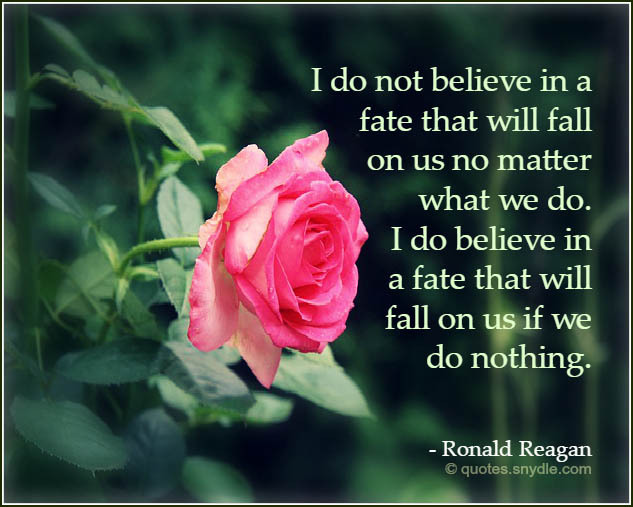 We also put some of his notable quotes on picture which you can share on your social media network. Watch your thoughts; they become words. 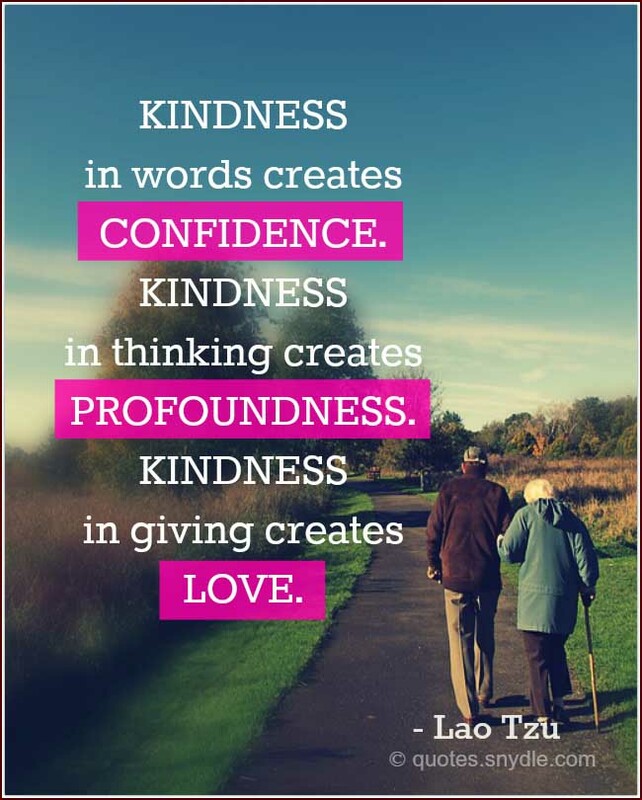 Watch your words; they become actions. Watch your actions; they become habit. Watch your habits; they become character. 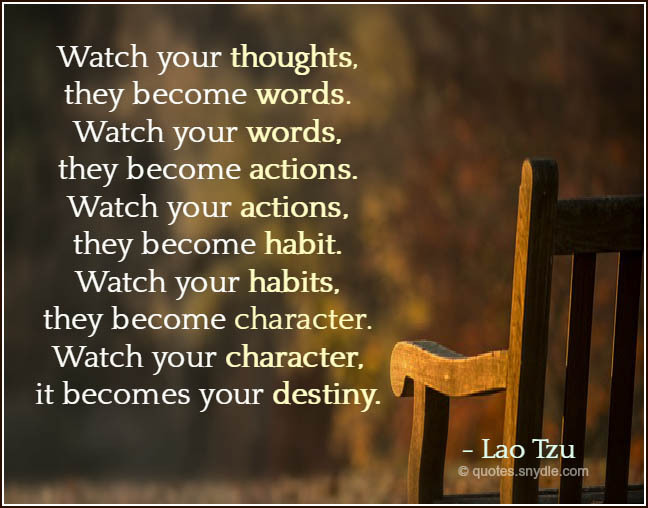 Watch your character; it becomes your destiny. A good traveler has no fixed plans and is not intent on arriving. 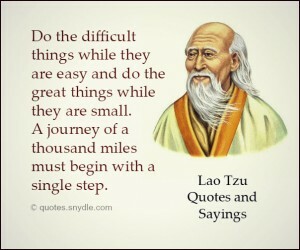 All difficult things have their origin in that which is easy, and great things in that which is small. Give a man a fish and you feed him for a day. Teach him how to fish and you feed him for a lifetime. Loss is not as bad as wanting more. To know that you do not know is the best. To think you know when you do not is a disease. Recognizing this disease as a disease is to be free of it. Some lose yet gain, others gain and yet lose. If you try to change it, you will ruin it. Try to hold it, and you will lose it. 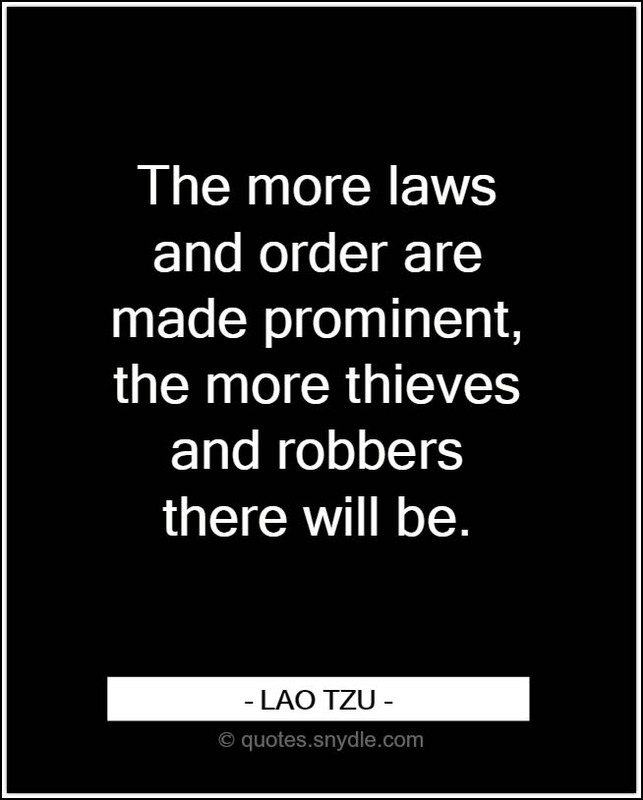 The more laws and order are made prominent, the more thieves and robbers there will be. The truth is not always beautiful, nor beautiful words the truth. Time is a created thing. To say “I don’t have time,” is like saying, “I don’t want to”. People are difficult to govern because they have too much knowledge. He who is contented is rich. Man’s enemies are not demons, but human beings like himself. Respond intelligently even to unintelligent treatment. He who talks more is sooner exhausted. Be the chief but never the lord. To understand the limitation of things, desire them. Success is as dangerous as failure. Hope is as hollow as fear. Hello, I'm Rhuztom. I started blogging and writing 2 years ago and fortunately, still going. I love basketball, watching animes, reading and browsing memes and creating non-sense to not-so-cool images. Well, I hope you like my posts. Kanpai!